Time has flown by. We’ve been building sunrooms in Fort Wayne, Huntington, Warsaw, South Bend, Marion, and surrounding areas for over 40 years. 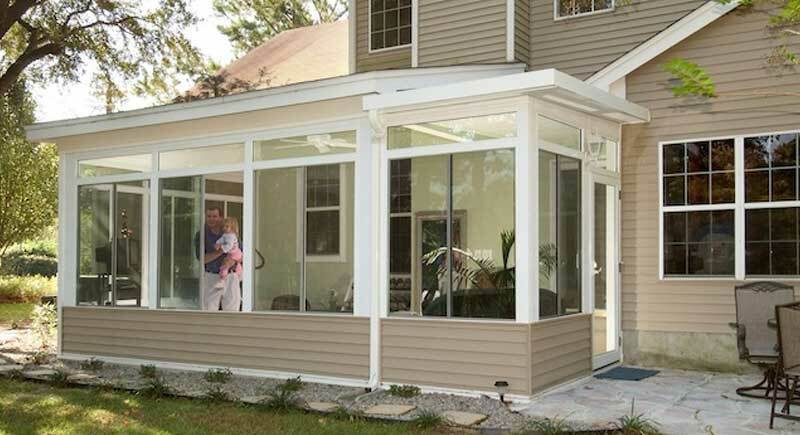 And as you can probably imagine, sunroom design has changed dramatically over those four-plus decades. 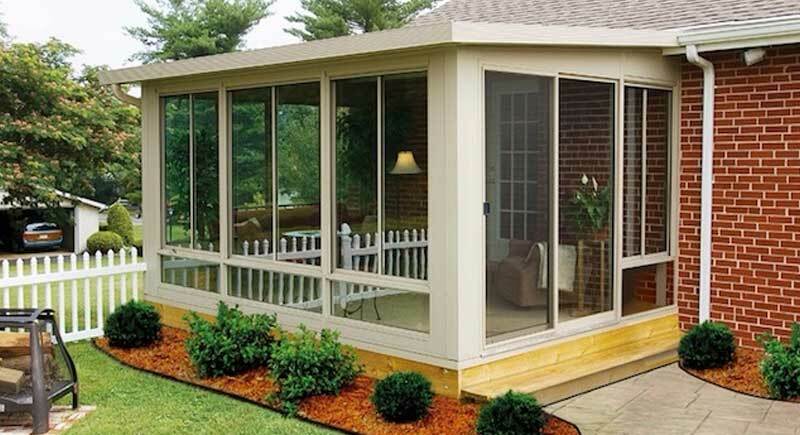 At one time, the expectations of a sunroom were simply to keep out the bugs and block the wind. Now a sunroom can be a comfortable year-round haven, providing extended season use and offering an enjoyable experience for the entire family. 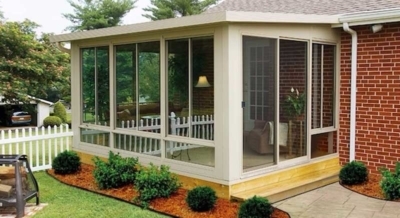 Building a sunroom on to your home is an incredible way to enjoy the benefits of the outdoor world and are a great idea for home improvement. A sunroom can significantly increase your home value and offer extended living space to enjoy time with your friends and family. 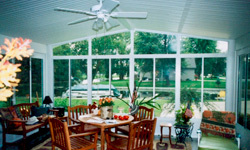 The right type of sunroom for you depends on what you want to accomplish. 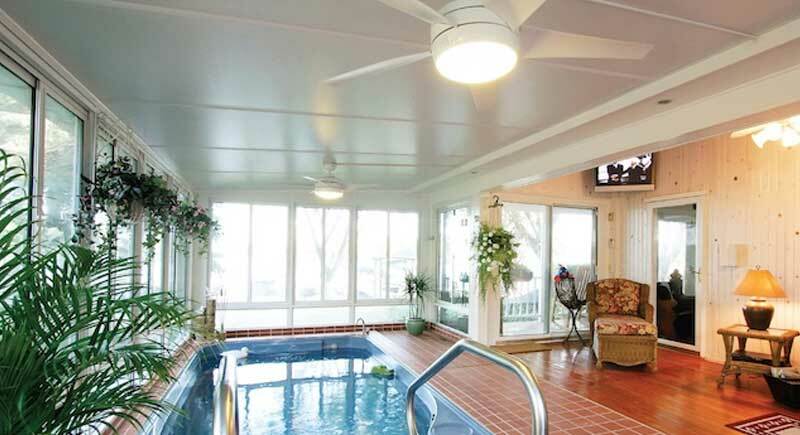 Every room is designed just for you and customized for your home using components that have proven their value for hundreds of customers just like you. 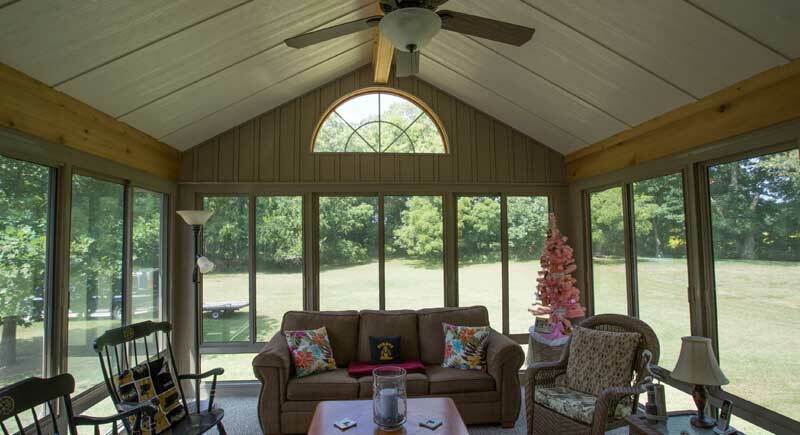 This sunroom combines the best attributes of wood construction to match your current roof design and combines it with superb insulation. 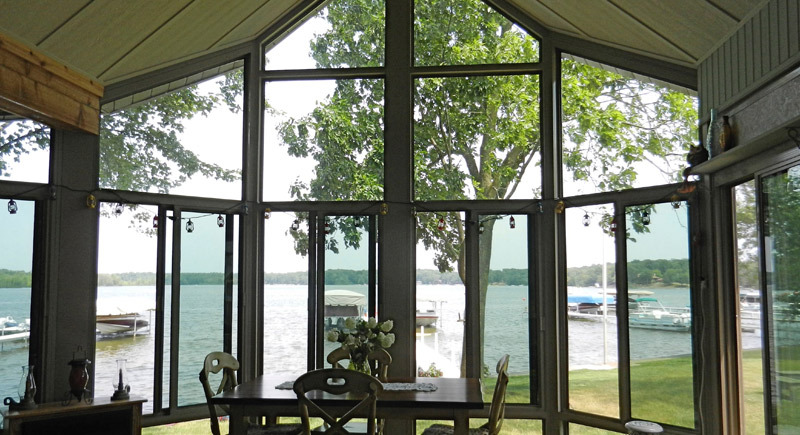 We then use the amazing strength and durability of aluminum to increase your access to nature through an unmatched open feeling created by maximized glass in your wall system. This unique design uses four-season walls only available at W.A. Zimmer. 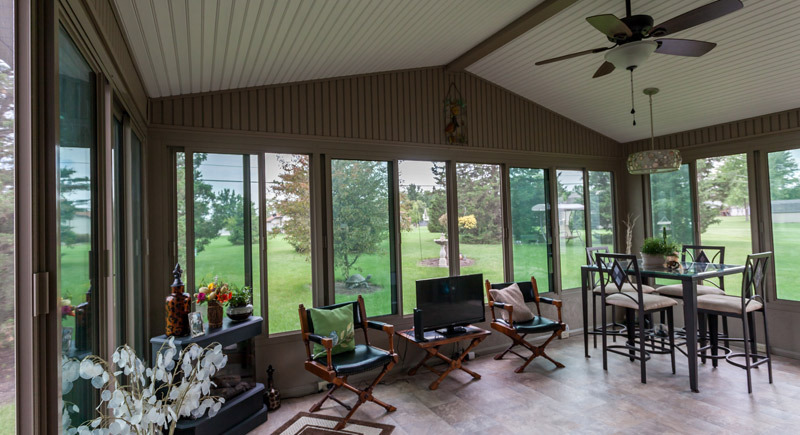 Available in several roof designs, this extended season wall system provides insulated tinted glass with excellent sun protection that still allows a light and airy feeling, including full screens with top to bottom ventilation and clear sight lines. 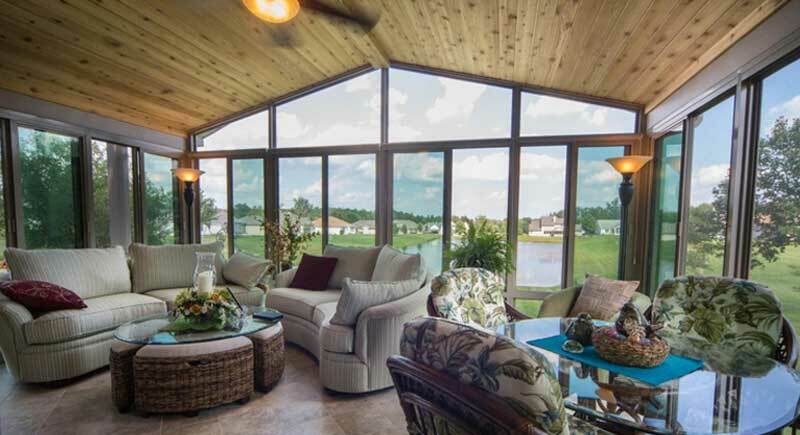 Each room is designed for your home based on the criteria you provide during our design interview. 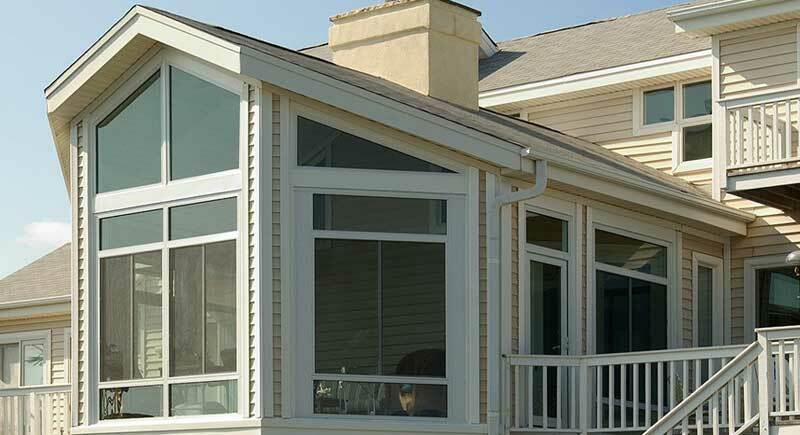 We’ll help you discover your expectations and the design path to make sure your room is a success. 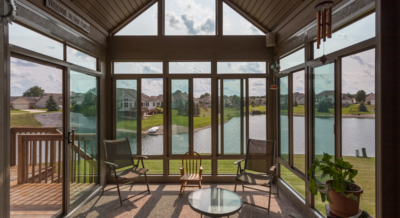 Available in several roof designs, this three-season wall system provides single tinted glass with excellent sun protection that still allows a light and airy feeling, including full screens with top to bottom ventilation and clear sight lines. 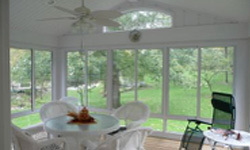 Each room is design for your home based on the criteria you provide during our design interview. 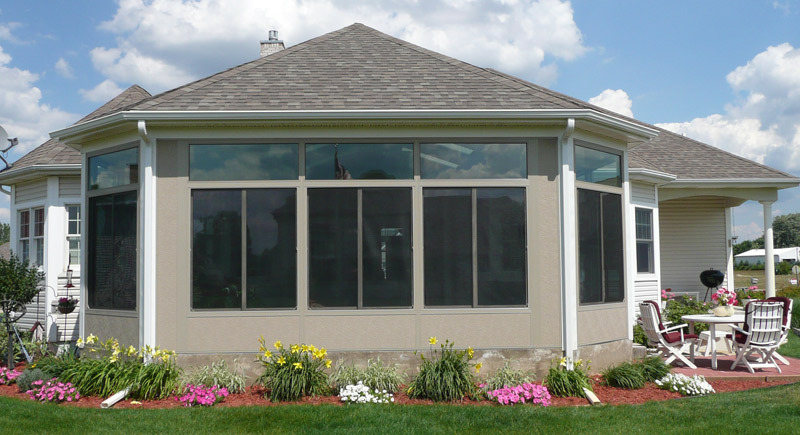 We’ll help you select the right glass size, foundation, roof design, and accessories that accomplish your goals. 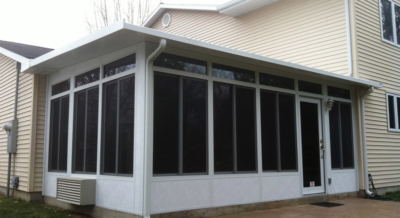 If you’re looking for the ultimate in sunlight reception, a TEMO solarium is the solution for you. 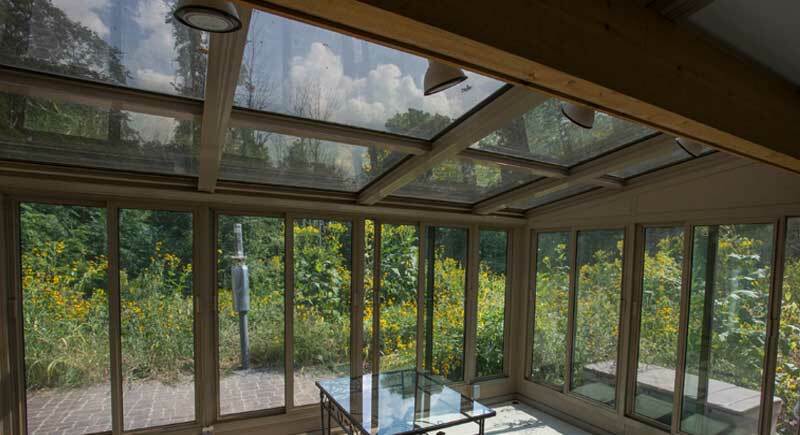 Our straight eave solarium features an all-glass thermal roof looking up to the heavens for your personal enjoyment. 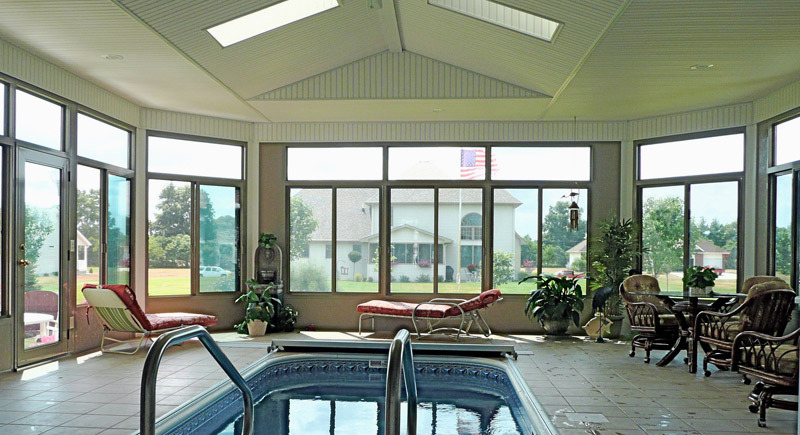 Customized for your home, the solarium adds enjoyment and value to your home. 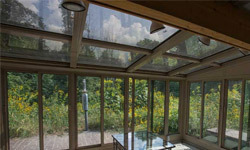 A design evaluation on-site will enable us to determine the practicality of a solarium on your home. W.A. 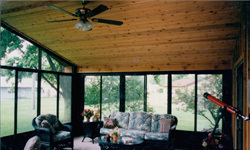 Zimmer Company has been installing Temo Sunrooms since 1983. 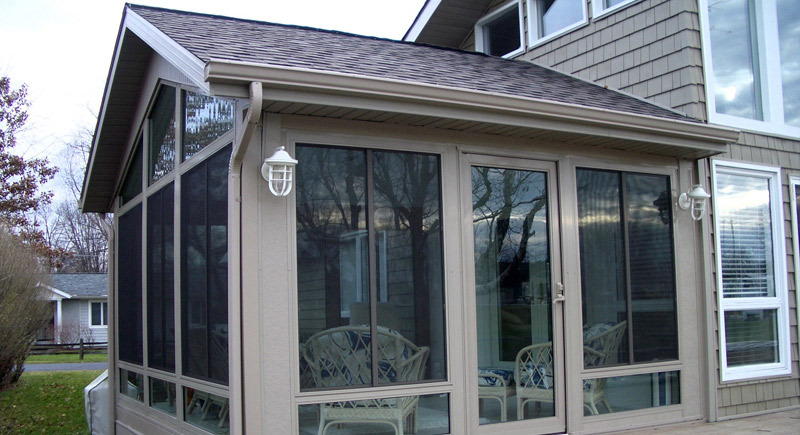 We’ve looked at other companies, but have found that the quality of their products and the company’s ethics are unsurpassed in the sunroom industry. Temo stands behind their product and in the very few incidents of questionable product results, Temo kept their promise. Having a 35+ year relationship with them means that our team knows the product inside and out. 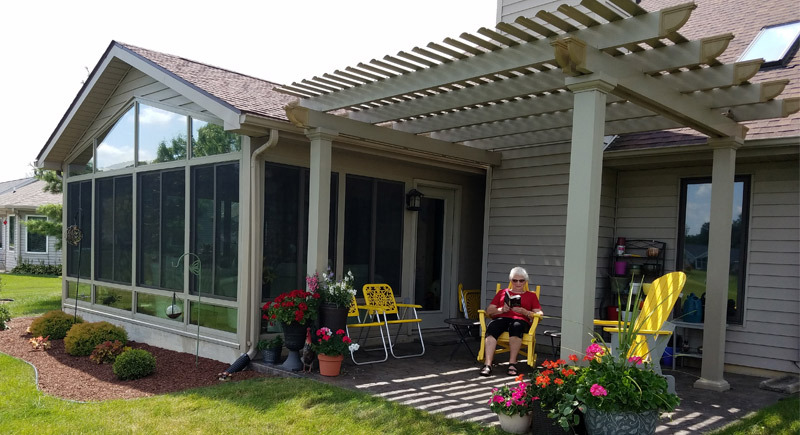 Our designers and installers attend certified training for any new products (like the operable pergola a few years back) and are familiar with the extra quality Temo adds to all their components. One unique benefit we have as Temo’s “oldest” dealer is an original pricing structure that allows us to purchase at an advantage over being a dealer with short tenure. This means that the great prices we receive from Temo are passed down to you! 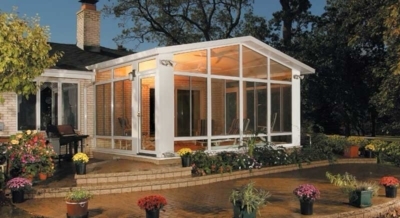 Temo builds all of their products using high-grade aluminum. 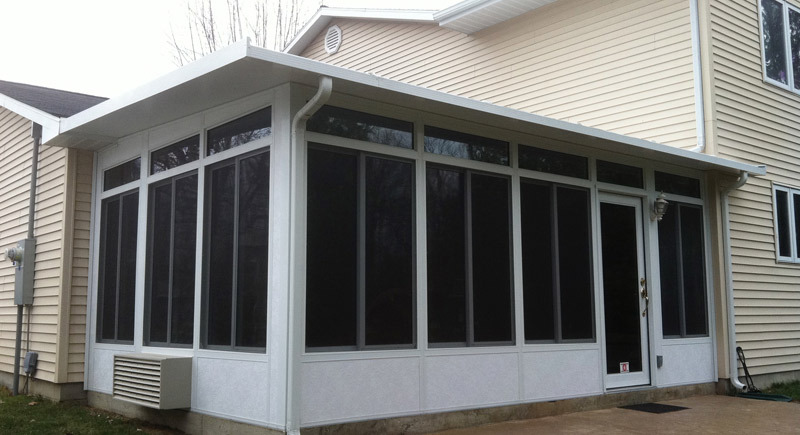 We love the durability and strength aluminum provides over softer materials like wood or vinyl. 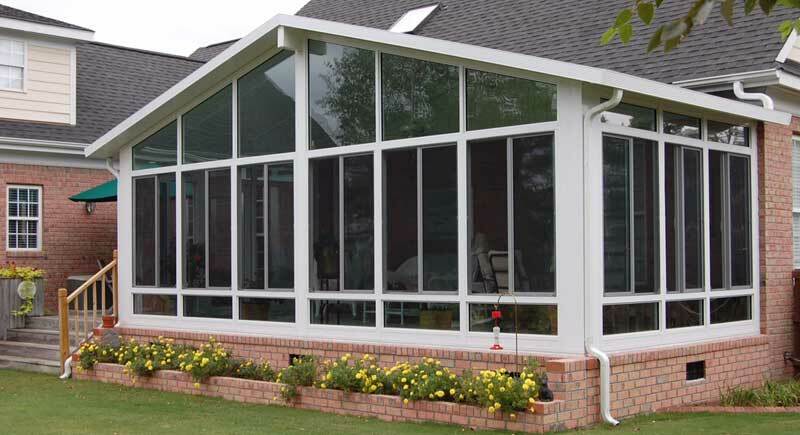 Aluminum is the longest lasting, strongest material in home improvements. 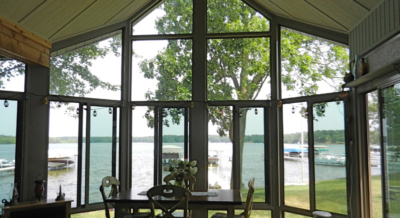 Aluminum doesn’t rot, rust, sag or twist so Temo products maintain the straight and true form for the long haul. Temo is the kind of company we can recommend to our customers with complete faith that they are who they say they are and that their sunroom will be something that they can enjoy for many years. 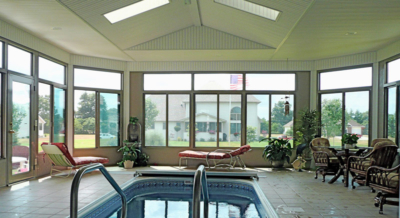 Visit our showroom in Huntington to view full-size sunrooms on display. 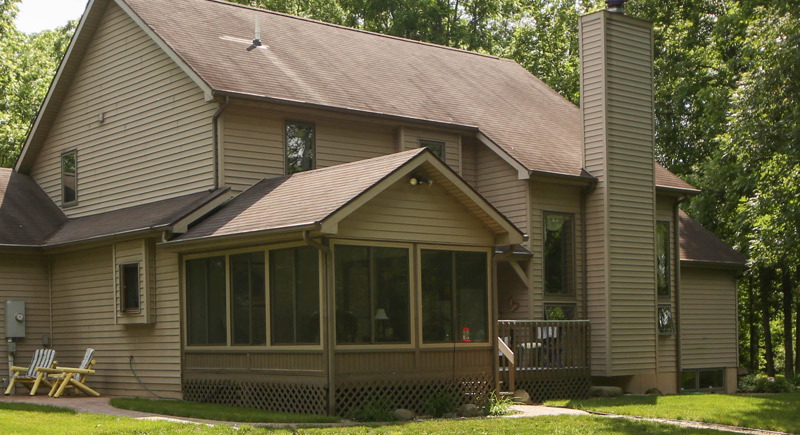 Are you ready to add more space? Contact W.A. 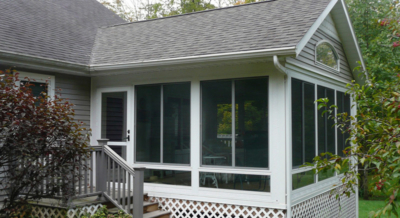 Zimmer today to schedule a free in-home estimate to discuss your needs for a room addition or sunroom. Our contractors will come to your home, talk with you about your needs, show you sunroom designs, look at your space, take a few measurements, and give you a free, no obligation quote on your project. 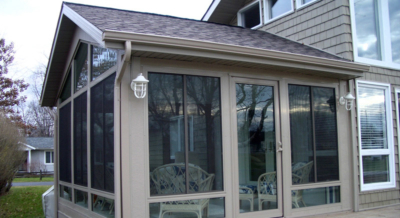 Contact your local sunroom and room addition contractor today to get started! 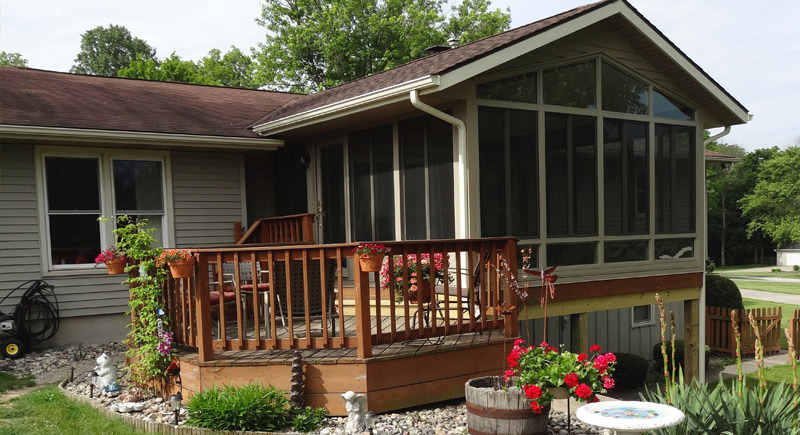 We build sunrooms in Fort Wayne, Huntington, Warsaw, Angola, South Bend, Kendallville, Marion, Wabash, and surrounding areas including lake homes in Indiana. We’re proud of the work that we do. 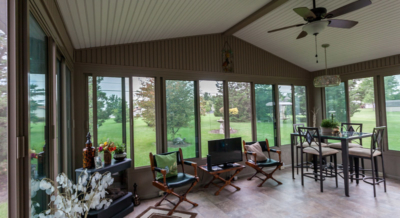 Check out our sunroom inspiration gallery below for ideas on your new sunroom and to view some of the sunrooms we’ve built over the past 40+ years in Fort Wayne, Huntington, Warsaw, Elkhart, South Bend, Bluffton, and surrounding areas. Want to see what a sunroom will look like on your home? Fill out the form to schedule a free in-home estimate and one of our designers will come out, discuss your needs, take a look at your space, measure, and create a rendering of what a sunroom will look like on your home. Over 40 years of experience, reliability, and quality products.